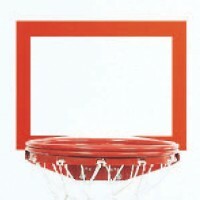 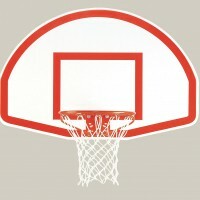 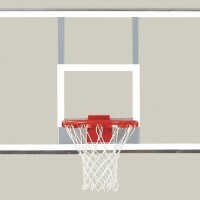 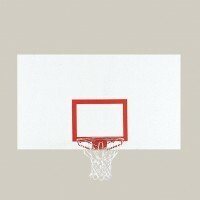 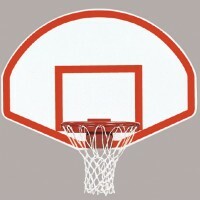 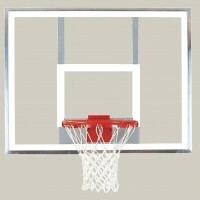 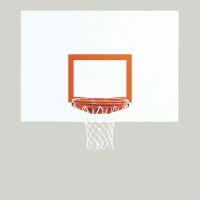 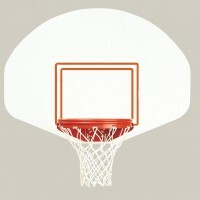 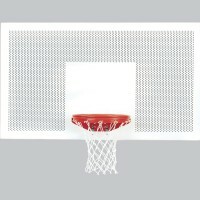 Front Mount Backboards - Bison, Inc. 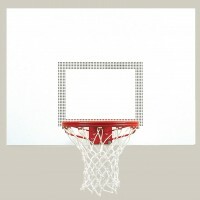 If you can’t find a basketball backboard for outdoor use in this lineup, then you won’t find one anywhere! 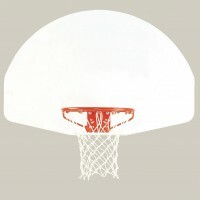 With eight steel options, three aluminum, two unbreakable (bulletproof) polycarbonate, and a graffiti-resistant polyethylene, you’ll find the best selection at bison. 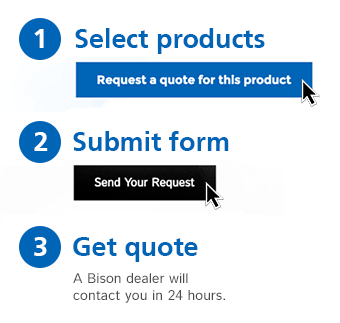 The hardest part will be choosing a backboard, then you can request a quote, and you’ll get the pricing you need from a Bison dealer within 24 hours.